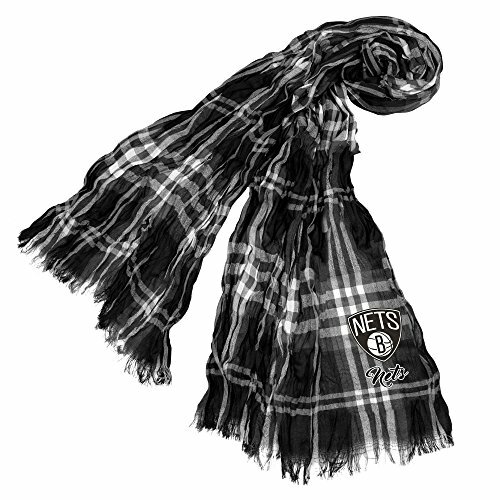 Look fashion forward when wearing the Crinkle plaid scarf by Littlearth Productions. Made from 100% woven polyester, this soft crinkle plaid fabric boosts your team's colors and features the team logo and script team word mark. This straight scarf has fringed edges and measures 70" x 25".